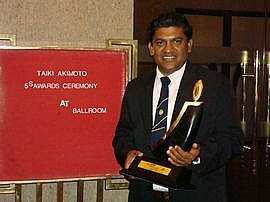 The Taiki Akimoto 5S Awards ceremony, jointly held by Japan Sri Lanka Cultural Seminar was held at the Galadari Hotel on 3rd April 2010. 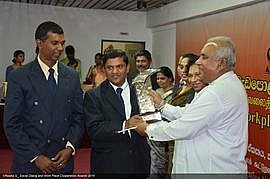 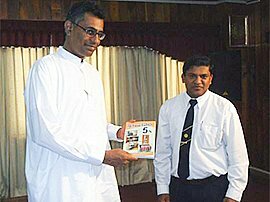 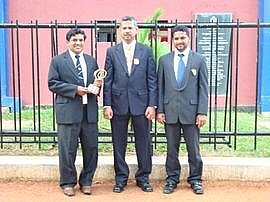 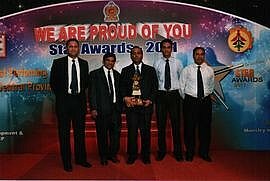 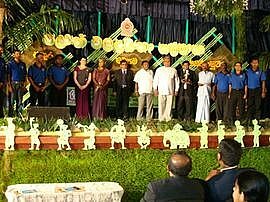 The Lindula consumer Service Centre of the Ceylon Electricity Board, which competed in this award ceremony was successful in winning the coveted Nagasaki Yamamoto Kaizen Award. 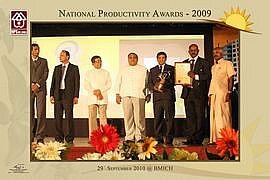 It is a matter of special significance that this is the first time in history that such an award has been won. 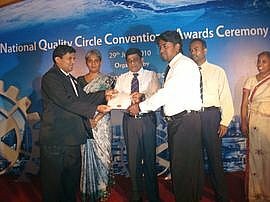 The Lindula consumer services Centre has been awarded many awards since the year 2000.They have also been successful in winning many awards since 2003.These competitions were organized by the Sri Lanka Japan Industrial and cultural Organization (JESTICA) where the competitions held were at International level.